The TATNEFT Cup World Championship is administered under an especially composed, patented set of rules known as TNA Rules. The rules are strict and only allow for the use of striking techniques derived from martial arts such as Muay Thai, Kyokushin and Kickboxing. 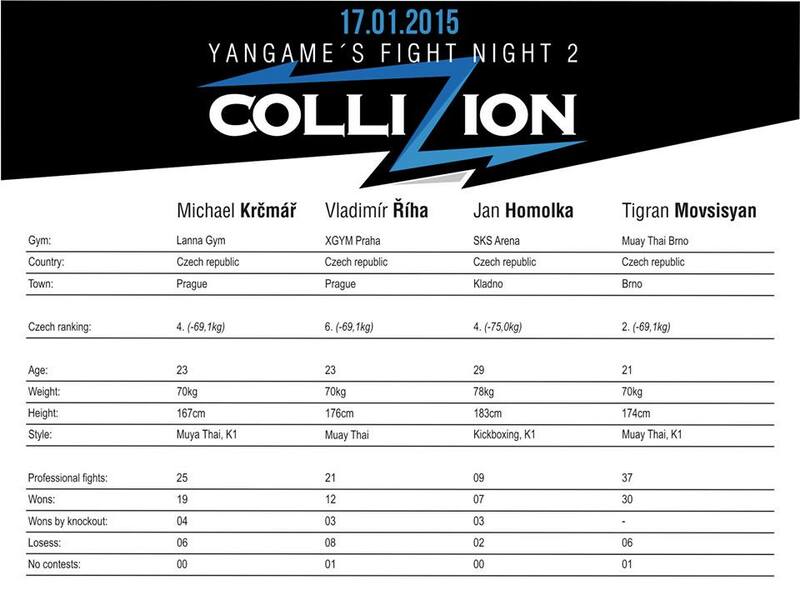 The championship features 48 fighters competing in three weight classes: Under 70 kg, Under 80 kg, and 80+ kg. The tournament is split into four stages of the last 16, two stages of the quarterfinals, the semifinals, and the finals. A fighter can either win a bout by knock-out or knock-down, or have it decided by judges following four rounds. One fighter from each weight bracket will advance to the TATNEFT Arena in Kazan, Tartarstan to compete for TatNeft World Cup on May the 28th. This entry was posted in Events and tagged featured, kickboxing, Kyokushin Karate, Muay Thai, TatNeft World Cup, TNA Rules, Yangame's Fight Night 2. Bookmark the permalink.